Depressed and disappointed? If regular hair fall problem is getting on your nerves, it’s high time that you opt for good hair care treatment to stop breakage and thinning at the earliest. Tried various over the counter products but not satisfied with the result? 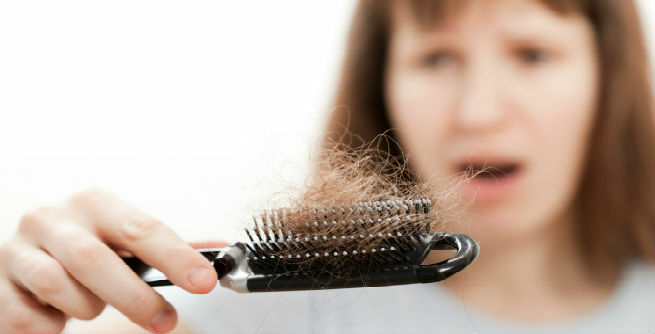 Then try some simple home remedies for hair loss prevention that are known to be excellently effective. 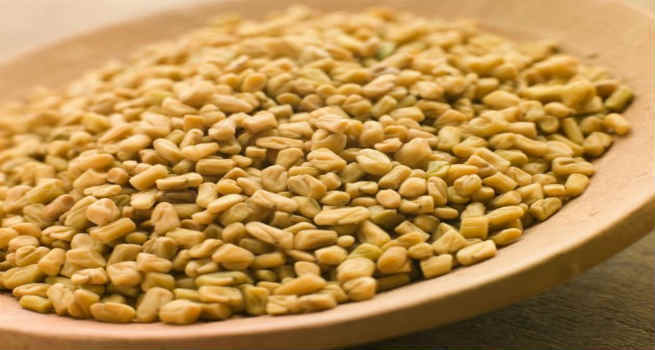 Heard of Fenugreek seeds? Indians must have known it by the name ‘Methi seeds’. A common ingredient in our kitchen, this seed exhibits a strong flavor which is widely used in making curries, daals and vegetables items. It really has properties to heal your hair loss problem in a safe and satisfying manner. The best thing about it is that you get to enjoy maximum benefit without any side effects to worry. You can even make a hair mask with fenugreek seeds and apply it atleast twice weekly in order to get rid of hair loss. The best thing about this natural hair care ingredient is that fenugreek seeds are available easily and within easy budget cost. There are several methods of using methi seeds that can be considered to add volume and softness to your hair in a natural way. We have discussed some of these ways for you to try out at home. 1. Soak methi seeds in water for 7-8 hours. AS the seeds soften, make a paste of it in the mixer grinder. Apply the paste directly on your scalp and let it dry. Wash off with mild shampoo to get soft tresses. 2. You can even mix the methi paste with other natural home ingredients such as curd, apple cider vinegar and more to treat dandruff and frizzy hair. 3. Hot oil with crushed methi seeds mixed in it also makes for an excellent hair care process to try out in scalp itching and dandruff problem. Leave the paste on scalp for 1-2 hours and wash off with herbal shampoo.